now foods | Badudets Everything Nice! Watsons is Asia’s No. 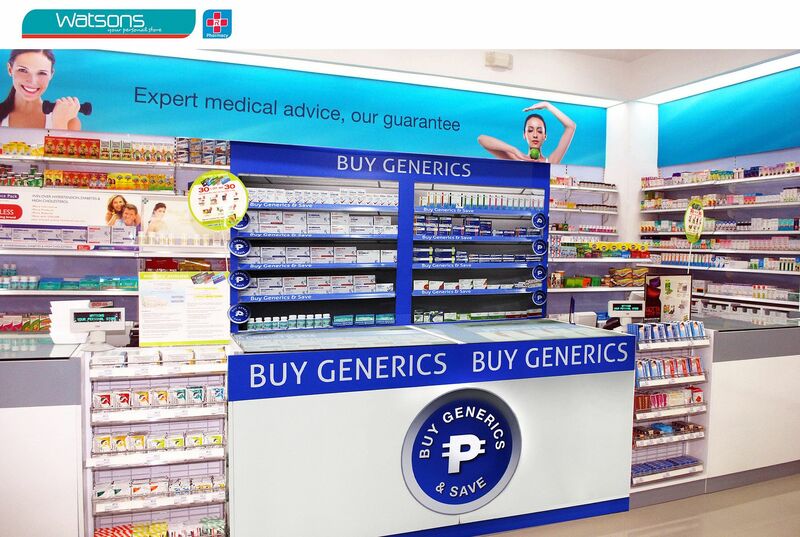 1 pharmacy brand and I’m glad to know that they are now offering more health options for the Filipinos. Based on a recent study, health is among the top three concerns among Filipinos together with work-life balance and job security. But we all know that health management is very expensive. Bawal magkasakit, as what a multivitamin commercial said. Some would even save their money and not even buy multivitamins or supplements, they cannot afford to spend a few pesos and rather use it for their family. And when they do get sick, others would resort to self-medication or non-compliance of the prescribed medicines simply because they can’t afford the medicines given by their doctors.